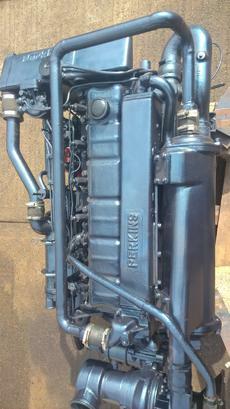 Perkins T6354 185hp 6 Cylinder Turbo Intercooled Marine Diesel Engine Complete With Borg Warner 1:1 Gearbox. Matched Pair Available. Also Other Borg Warner Gearbox Ratio Options Available. 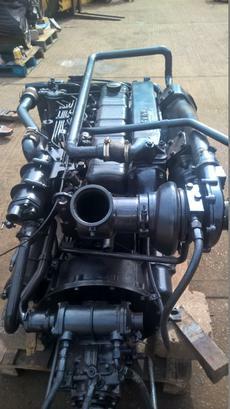 Removed from a 45ft powerboat as they were felt to be too small for the size of boat which is going classic powerboat racing and were taken in as a part exchange on a pair of 400hp diesels. 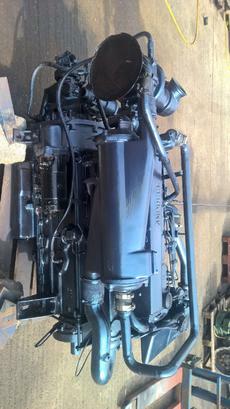 Both engines start and run well and will shortly be fully serviced, cleaned and repainted to a good standard by our workshops. 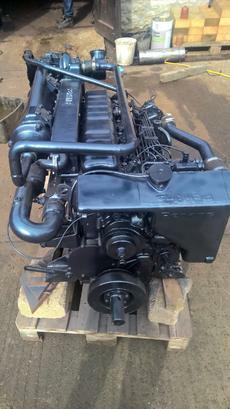 Advertised price is for an individual engine.